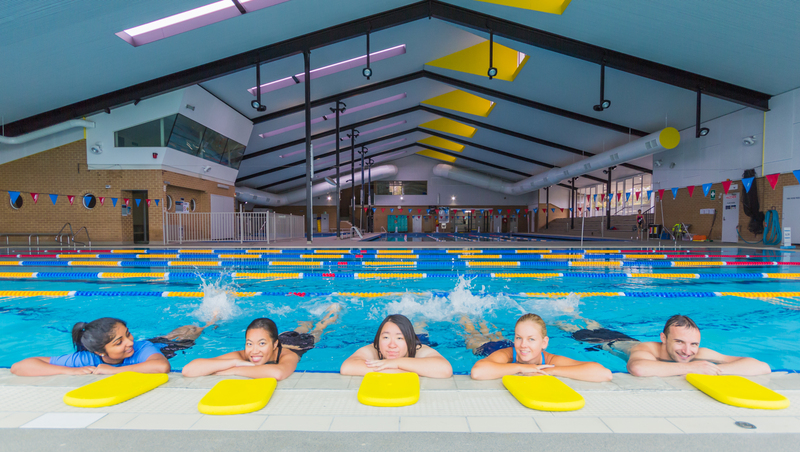 As the centre of healthy and active lifestyles at Monash University, Monash Sport provide a wide range of high quality health and wellness services, activities and programs for students, staff and the wider community. For further information about what we do, a great resource is the Monash Sport website. At Monash Sport, we want all Monash University staff members to have a happy and healthy lifestyle. Because of this, we have introduced exclusive health and fitness options tailored directly for Monash University Staff. The variety of options available has been tailored so that each and every staff member is able to join the centre and able to achieve their fitness goals whether it is individually or as a group. More information on staff memberships can be found here. Health and Fitness Options for Monash University Staff includes all access cross campus centre memberships, participation in the SWAP Group Exercise and casual visits. For any further enquiries please contact our friendly staff, or come down and visit us with your voucher for a 7 Day Trial. If you are a current Monash University staff member, you can take advantage of our exclusive and tailored Health and Fitness Options.